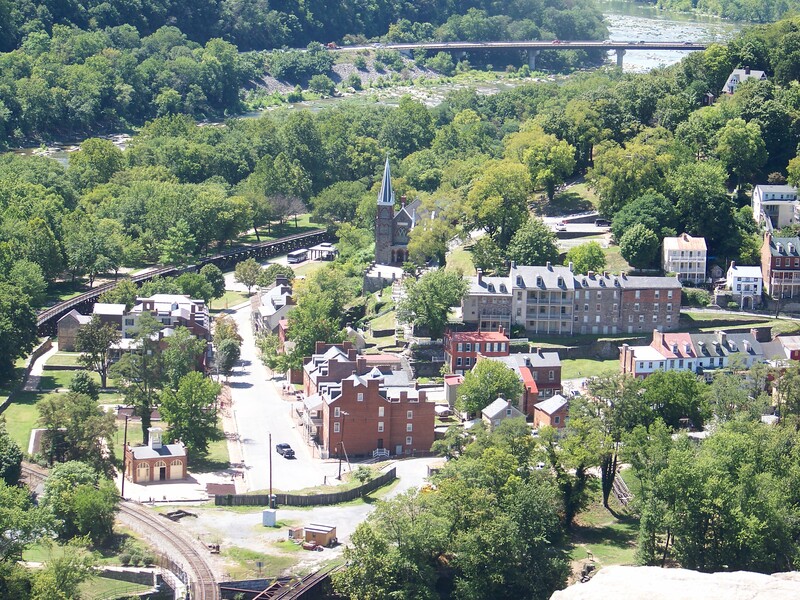 On Saturday, April 23, 2013, three Antietam Battlefield Guides sat for the first ever Harpers Ferry guide test for the 1862 Maryland Campaign certification. In a move to establish a credible guide program, National Park Historian Dennis Frye developed a process and written test especially designed to attract qualified personnel to guide visitors desiring private tours. Antietam Guides Jim Rosebrock, Justin Mayhue, and Gary Rohrer successfully completed the 2 ½ hour test which consisted of 16 essay questions. 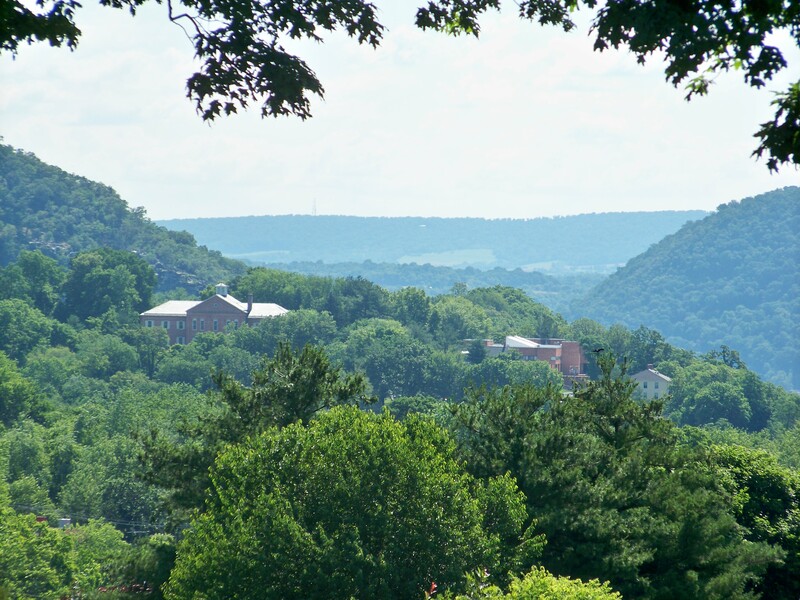 The three guides may be booked by either WMIA or the Harpers Ferry Historical Association.